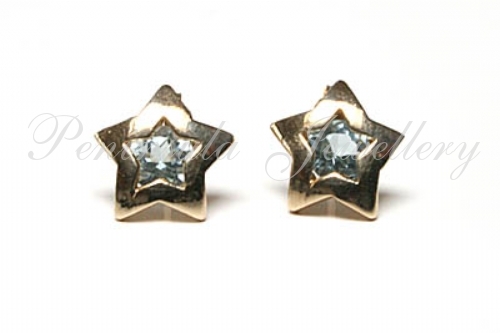 Blue Topaz stud earrings, each featuring one 4mm Blue Topaz gemstone, rub set into a polished star shaped setting in 9ct gold with standard posts and scroll backs. Approximately 9mm wide. Made in England. 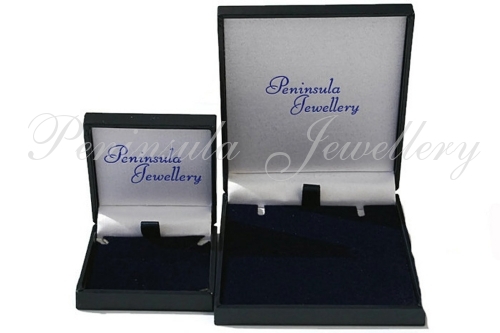 Presented in a luxury box - Great Gift! !